Renewable Energy School of Skill (RESS) has signalled its intention to launch a facility in Russia next year, following the creation of its first russian language curriculum. The company's South-East Europe branch in Constanta, Romania, began delivering GWO courses in 2015. It has since received a Basic Technical Training certificate and has now translated its GWO portfolio into Russian. "We recently reached an important milestone of 2000 technicians trained. 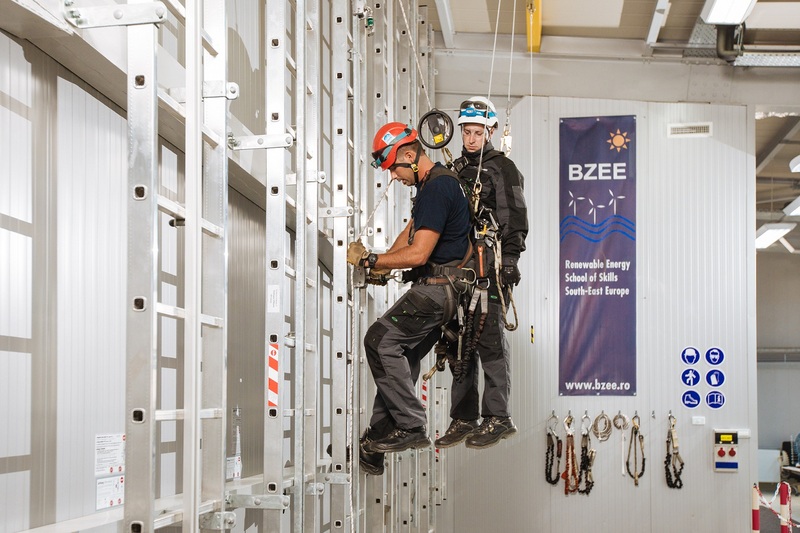 This is the first step to our plans to start a new GWO training facility in Russia, mid 2019," a spokesperson for RESS explained." Russia is currently in the early stages of developing its onshore wind sector. According to reports, the country's first commercial scale wind farm, a 35MW facility in Ulyanovsk, about 680km south-east of Moscow, was commissioned in January 2018. RESS trades via the GWO certification for S.C Wind Power Energy S.R.L. Visit their GWO entry or click here to find another GWO training provider. Do you have news you'd like to share?